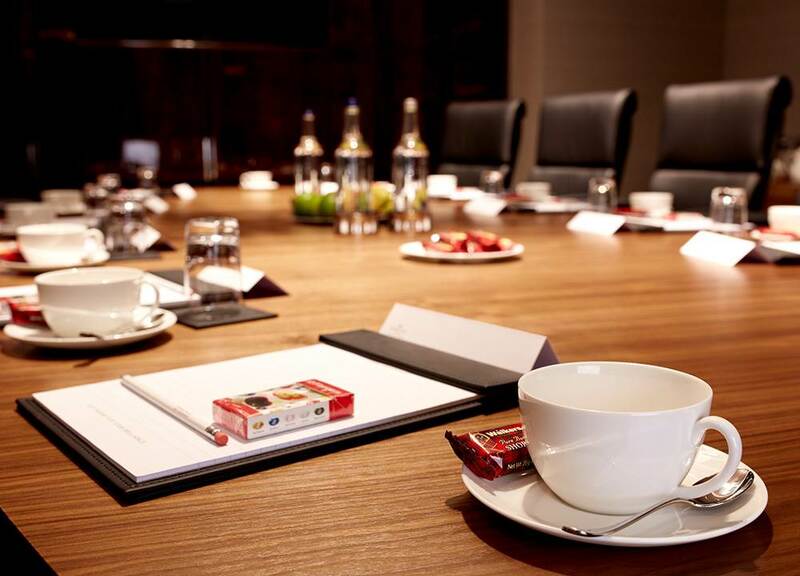 Looking for a luxury central London hotel with conference facilities? Look no further. 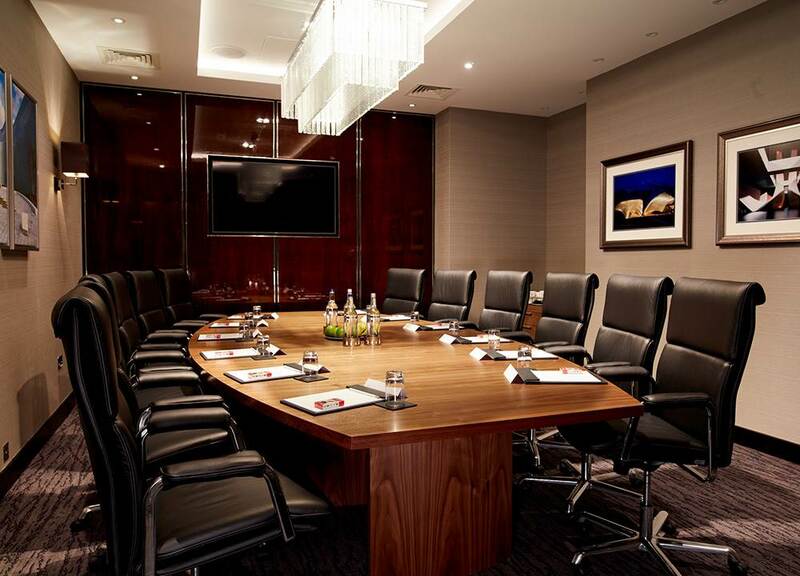 Crowne Plaza London - Albert Embankment provides first-rate professional services for businesses, catering for conferences, seminars, presentations and meetings for up to 62 delegates. 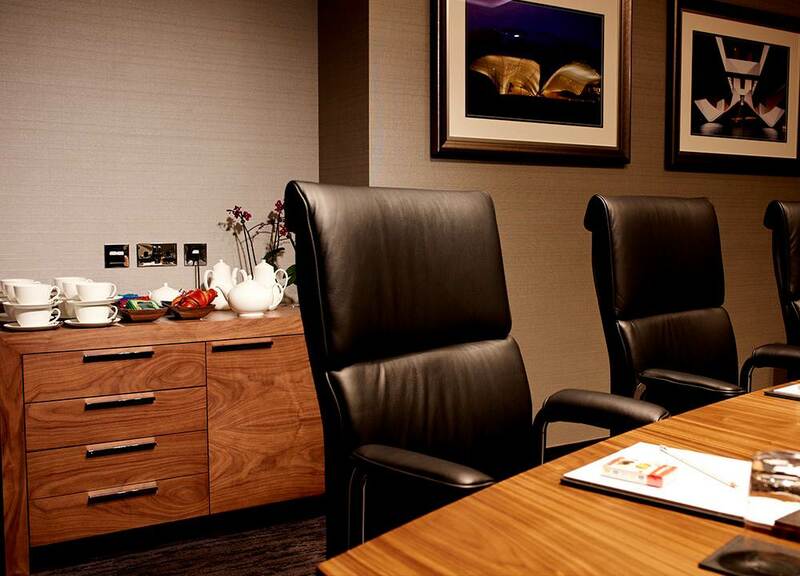 Our boardroom and meeting rooms have absolutely everything you need to run a successful business event. And with options to extend rooms to fit different requirements, we can adapt our facilities to suit your business needs. Beside the River Thames on Albert Embankment, we’re a 10-minute walk from Vauxhall Tube and rail stations. The hotel is directly linked to Waterloo and Victoria transport hubs, connecting trains from all over the UK. If you’re meeting clients who are coming in from overseas we’re also superbly located for international airports including Heathrow, Gatwick and London City. We provide Smart TVs, teleconferencing, built-in BOSE sound systems and super-fast WiFi. Need something specific? Our business services or catering team can help. Giving you complete confidence in your presentations. Keeping you on-line and productive. Connecting you with your contacts across the globe. Immersing you in crisp, clear sounds. Get the temperature just right at the touch of a button.